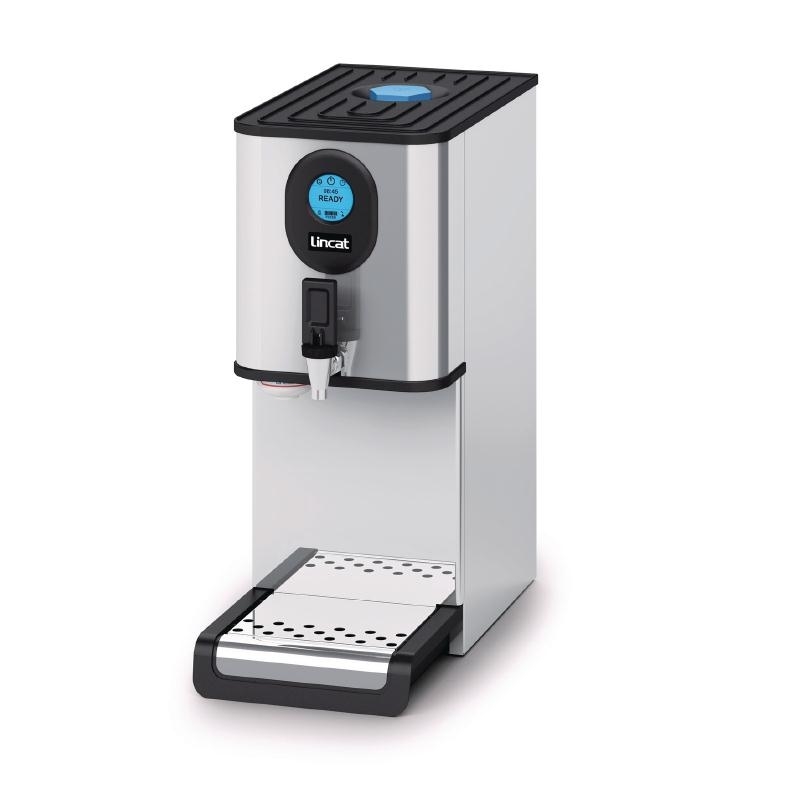 Filtered chilled and hot water on tap 24 hours a day, chilled Designed for direct connection to a portable cold water supply. output 60 cups per hour, built-in water filtration system. Self diagnosis with LCD read out, built in multi purpose filtration. Easy change FilterFlow cartridge with large, colour touchscreen Long life Incoloy element, dry boil protection with a impressive display. Narrow 250mm footprint. 28 litres per hour output. This Instanta also has an electronic Adjustable hot water temperature – from 70°C – 98°C temperature control for constant tempature of around 97°C.  Easy descale, just follow the onscreen instructions. Stainless steel drip tray included. With further stock items being added to our site don't forget We have in stock everyone's favourite Bravilor Glass Coffee to visit us again to grab a bargain. Decanters, however if you are looking for the 1/2 stainless or full Call us on 0208 687 5390 stainless variety we are able to supply them too! Just give us a call if you are looking for something specific. on 0208 687 5390 or email hello@millerscatering.co.uk for details.